I love to hear from people about their experiences with the book or from working with me directly. Please share!! 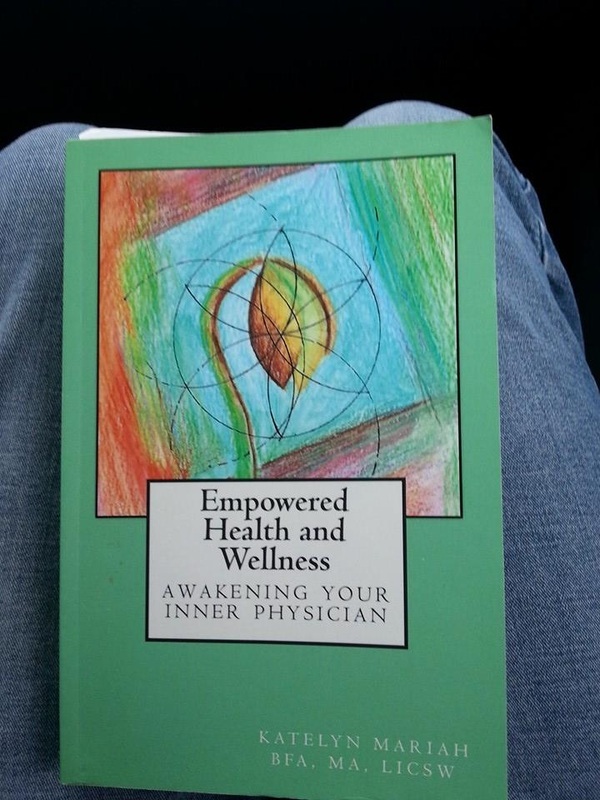 PThe first person to ever read "Empowered Health and Wellness" was my editor Marilyn. About half way through the editing process I got a note from her. Much to my surprise she had been activated by being with the book and met her Inner Physician! Here is what she wrote. "I wanted to tell you a story about an incident that happened the other night. I've been exhausted from long hours at my "day" job, and Friday night I was having a pain-not even a pain, sort of a nerve twinge, or something odd- in my left arm, and I couldn't go to sleep with it. It acted up every 5 or 10 minutes for about 2 hours. I sort of abstractedly wondered if it was signaling something wrong with my heart, or my blood. I called on my soul guardians, Isis and Anubis, to help bring it whatever it needed, and along with them I saw a very vibrant green and gold being I had never noticed before who was helping to heal my arm. I thought, "That is my Inner Physician." I went to sleep and it hasn't bothered me since. " 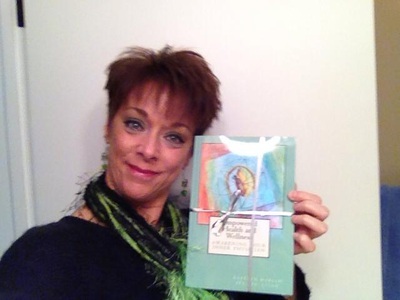 ﻿Thank you Robin Malmin for this awesome testimonial of my book. "This book has touched my life in ways that are so "shivering" to my soul. Sometimes there comes to life someone that has a kinship with your very soul! I encourage anyone out there who has been touched with cancer, and pain in their lives to read this book! There are many things that Katelyn has described in this poignant book that delivers what each of us needs for our nurturing Soul to find healing! I can say that with such enthusiasm because when I was going through my ordeal and met a Dr. At the Frauenshuh Cancer Center in St. Lois Park, Mn, just over 1.5 yrs. Ago, my Doc. Spoke of a lot of what Katelyn writes about healing, not just physically, but emotionally & spiritually!! Our bodies gives us clues. we just need to listen and hear!" "It's a page turner and full of great insight and stories. Thanks for 'putting it all together' Katelyn"
"Just finished reading your book! Thank you for your open and honest vulnerability in sharing your deepest experiences of earth with angelic love and guidance. I am a honored to know you on this level. I truly appreciate your gifts and am so deeply grateful for your holistic contribution to health and wellness. I hope many many others find their way to you and this book too! Cheers!!! To living with conviction and authenticity and being a role model that ALL of us can be proud to emulate! God made us in HIs Love and Light... Let us find our balance in all that He provides us naturally! Much love to you." This is truly an exceptional book. So perfect in timing for our health care. Takes us to the next level as an individual and as a Society. Powerful, insightful and amazing book. The guidance and vulnerability of the author is so appreciated and relevant. If I could, I would buy one for all of my friends and family. This is a must-read and definitely a must-gift for loved ones. Thank you Mariah for sharing your wisdom. It's an emotional read, bringing up so many moments for my own self healing journey. proud to know you and be in life with such a courageous GODDESS!
" Oh Katelyn, what an amazing book! 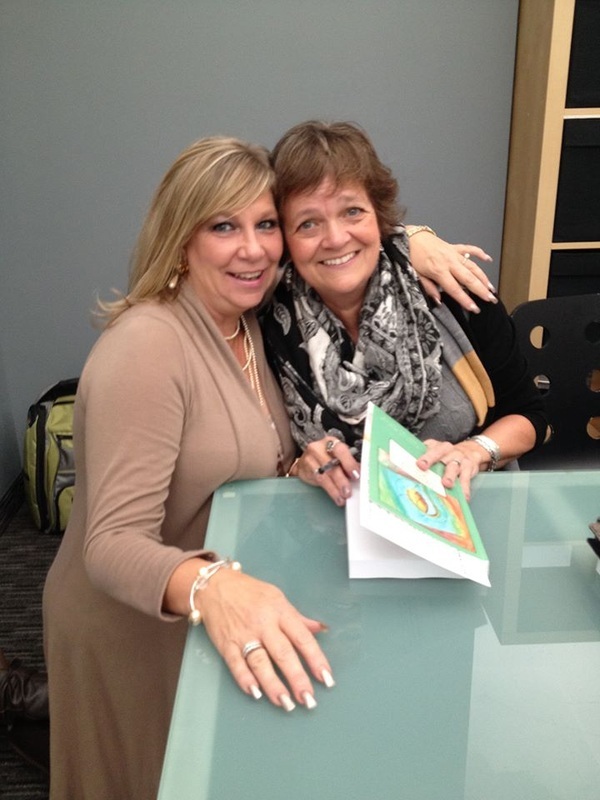 Thank YOU for sharing your wisdom journey! Your story is one for every-body to read, it is deliciously rich with many ancient healing practices to re-connect, re-member and awaken our inner physician." This is one of the most remarkable health and wellness books I have ever read. Katelyn's writing style is so easy to read and understand. She includes many useful tools to help one achieve wellness. Her personal stories and experiences help the reader understand the techniques she provides at the end of each chapter. This is a must read for any one wanting to add tools to their health and wellness toolbox. Brenda: "I am almost finished reading this great book! Fantastic insight! A "I never thought of that!" in every chapter". A Powerful Gift This Author Makes Easily Available And Accessible Through Sharing Nothing But The Truth. What A Blessing! This is a beautifully written book which is infused with absolute integrity of truth. The very way it is written is healing. A deep, detailed and insightful read packed with tons of real life written accounts as they were endured. Katelyn has been extremely transparent in her approached and brave when it comes to sharing her life stories in the hope that the reader will gain all that they need to bring themselves back to perfect health and harmony. One thing that is extremely unique is exactly how it is written and worded. The book powerfully taps into your very being as your read word for word in an easy to grasp manner making this book in my opinion a must to anyone who has now reached a point within their lives where they realize that external methods of healing are not always the most effective and kindest methods to ones healing process or are just quite not doing what they were told they should. And another is the healing energies in which the book itself emanates. Years of research backed against detailed personal experience leaves no area for uncertainty anymore in learning and realizing that the Human body has incredible inbuilt natural inherent abilities to right itself no matter how seemingly to great a challenge seems to us. There is no shortage of thoroughly tried and tested methods here which Katelyn shows us and teaches us in simplicity. There is no fluffing on the subjects, this book is meant to be clear, fun, truthful, inspiring, enlightening whilst infusing the reader with all the tools they need to attain perfect health and to maintain it ongoing. When you buy this book you also find your Self Empowerment. This is the first book ever (and I have read 100s in my life) that I have ever felt so passionate about and I am literally recommending to everyone.